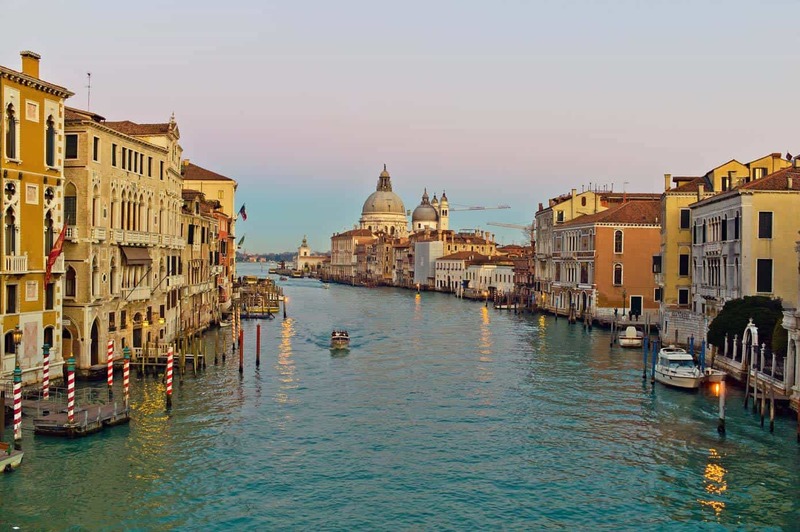 Discover the treasures of Venice’s architectural jewels. 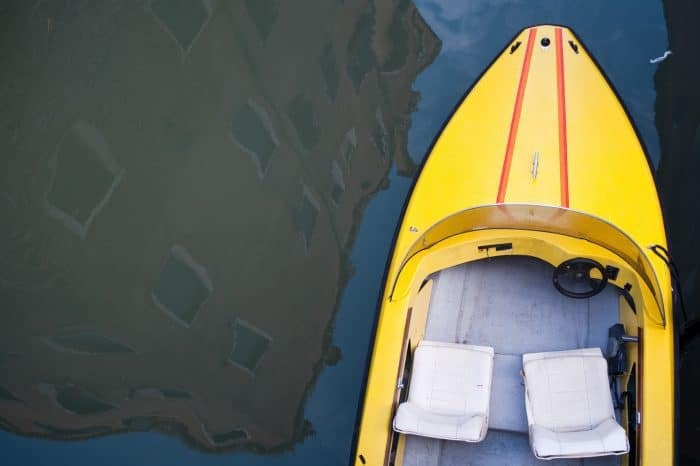 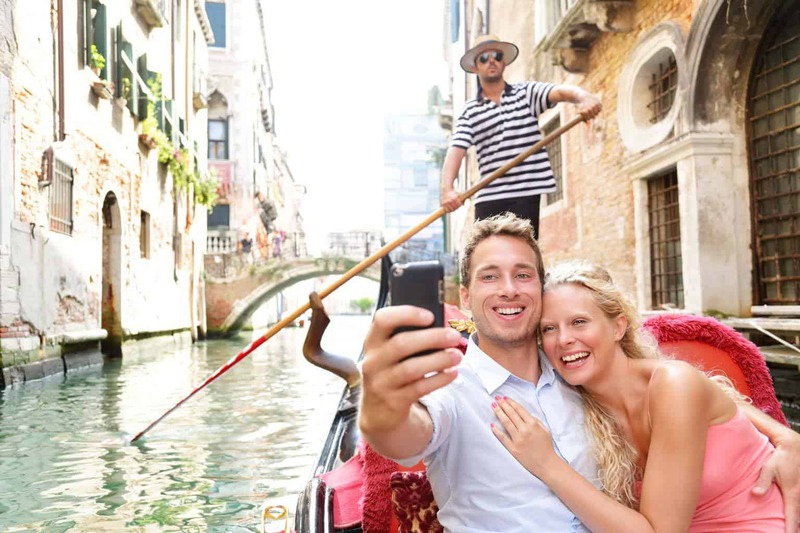 Explore the canals in true Venetian style on a Gondola, which Mark Twain once called “The gentlest form of locomotion ever devised”. 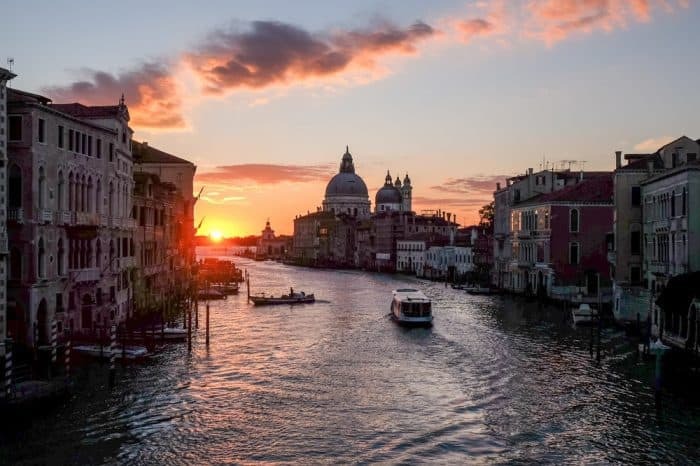 Ranked as the most beautiful city in the world as of 2016, Venice is known as the “city of bridges”, built on more than 100 small islands, rising out of a lagoon in the Adriatic Sea. 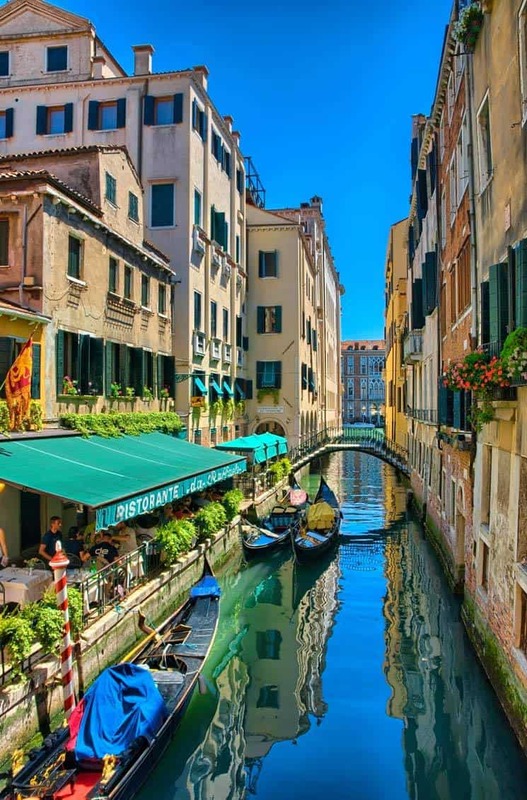 The Grand Canal, known to the Venetians as Canalazzo, weaves its way through Venice’s six districts or sestieri following the course of an ancient river bed. 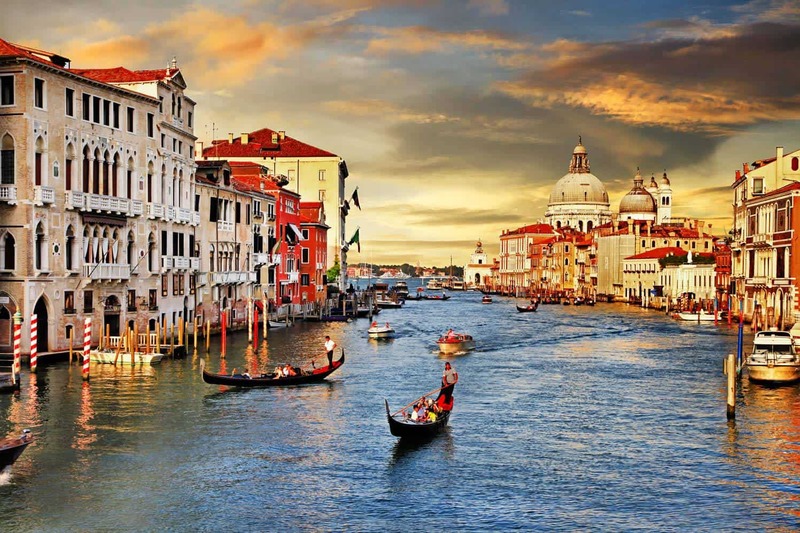 The Grand Canal, which is two and a half miles long varies from 120 to 228 feet wide, with an average depth of 9 feet. 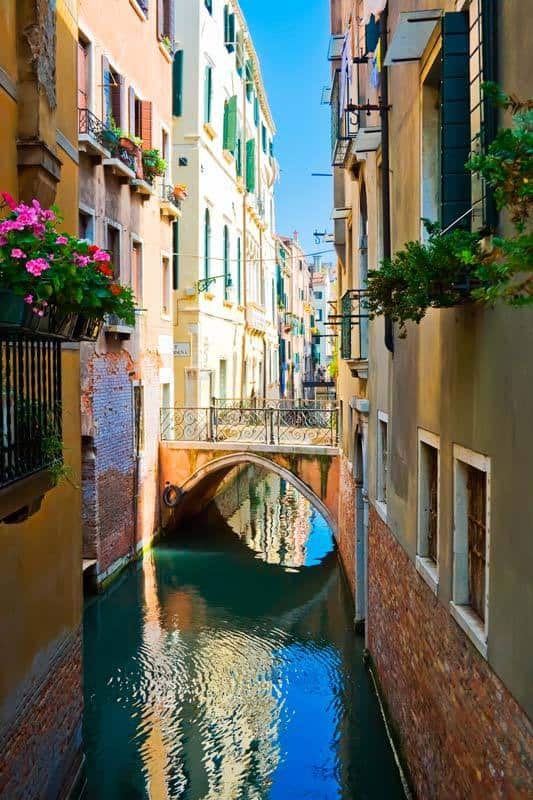 This is the city’s main thoroughfare, and is lined with some of the finest Renaissance and gothic palaces in Italy. 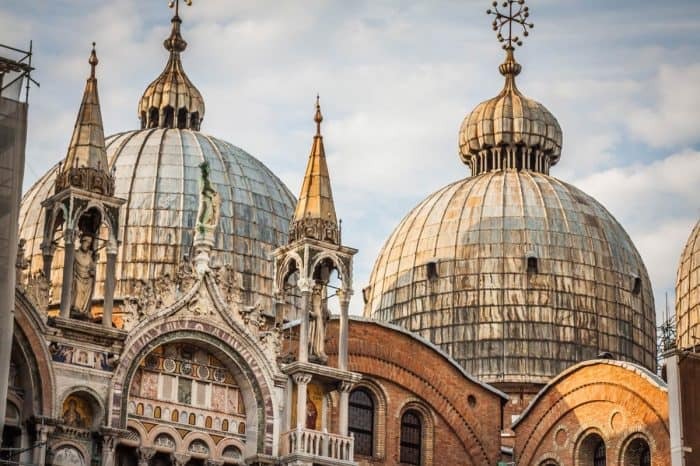 Must see – St Mark’s Basilica, tiled with Byzantine mosaics and the Giotto’s Bell Tower, which offers magnificent views of the city’s red-roofed splendor. 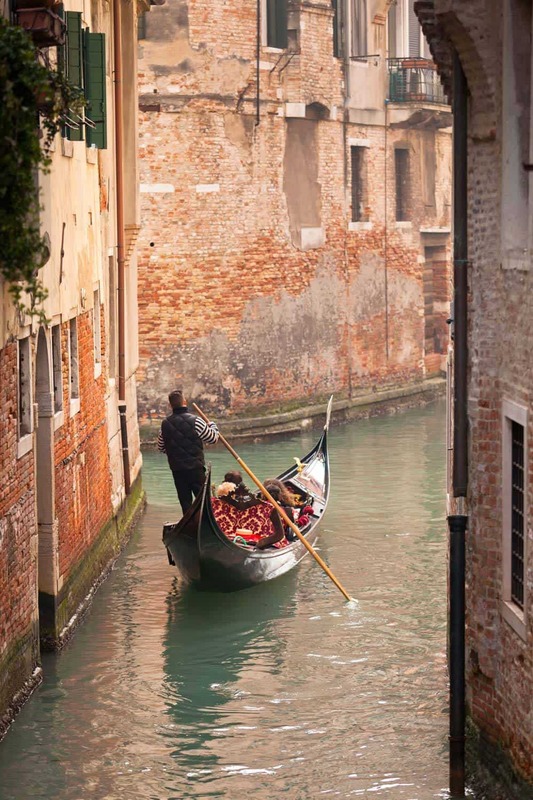 St Mark was known as the Lionheart, and this proud symbol can be seen everywhere. 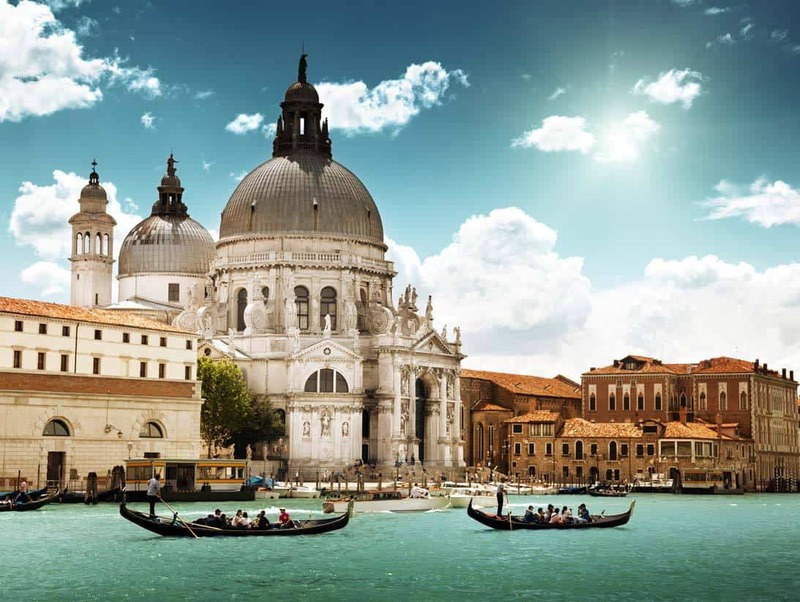 Also not to be missed is the Gothic masterpiece, Doge’s Palace and Sant Dioro. 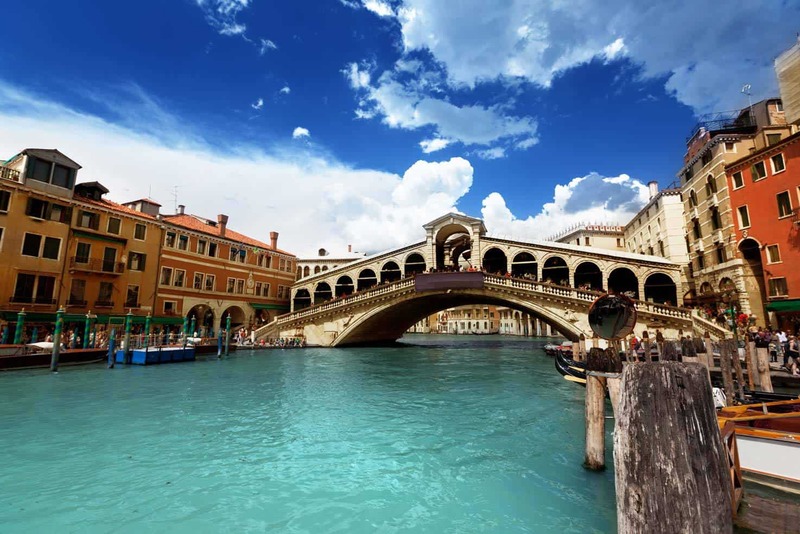 Under a traditional gateway to the city, view the magnificent winged lion of Venice. 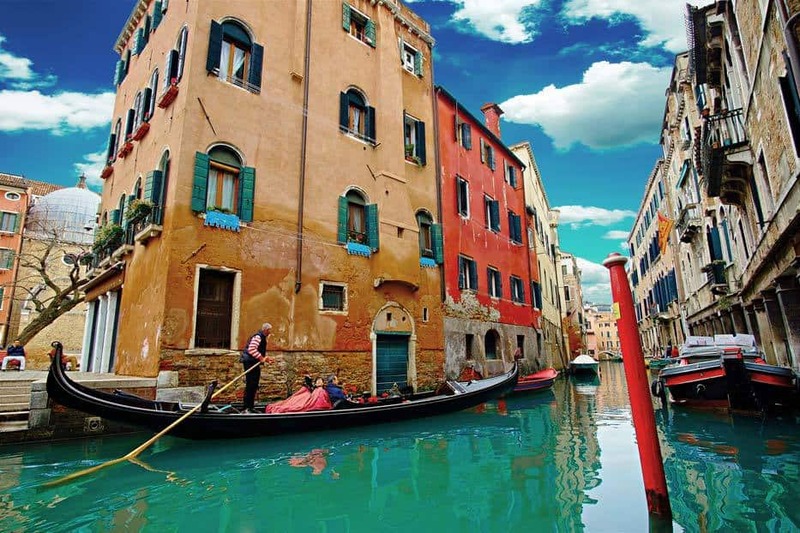 See the Peggy Guggenheim Museum of modern art and the Island of Murano epicenter of glass making 700 years and Burano for its beautiful coloured houses and exquisite lace. 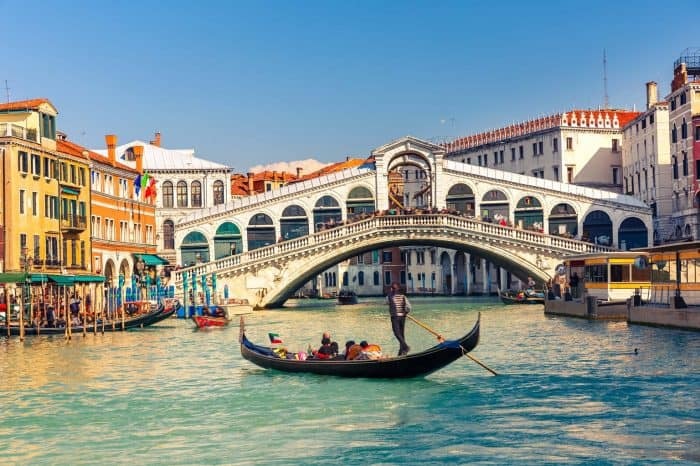 The magnificent Santa Maria della Salute, Rialto bridge “Bridge of Sighs” connecting the Doge’s Palace to the historic prison. 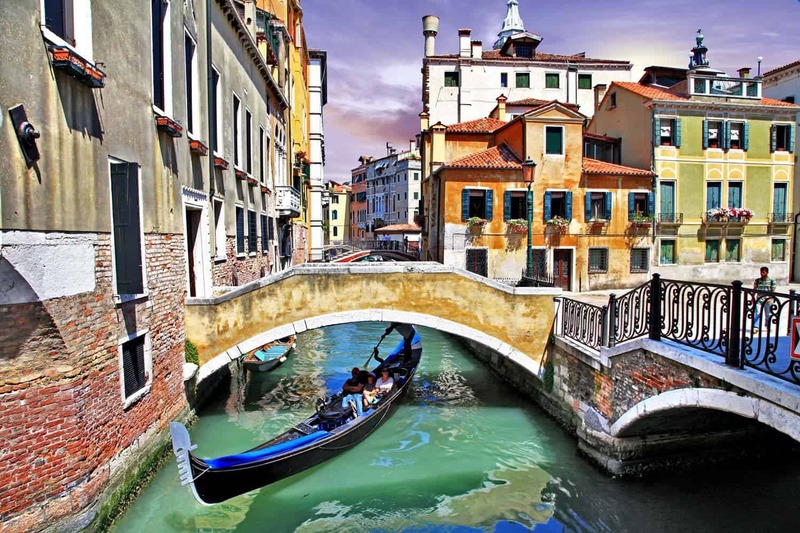 Emerging gradually from the 9th century to its peak in the 14th century, Venice was a wealthy city throughout most of its history. 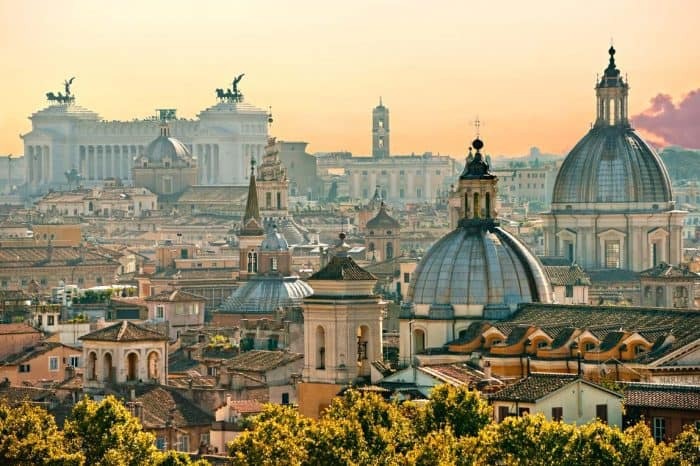 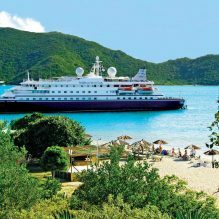 This city was once the world’s greatest port and a major maritime and financial power during the Middle Ages and the Renaissance. 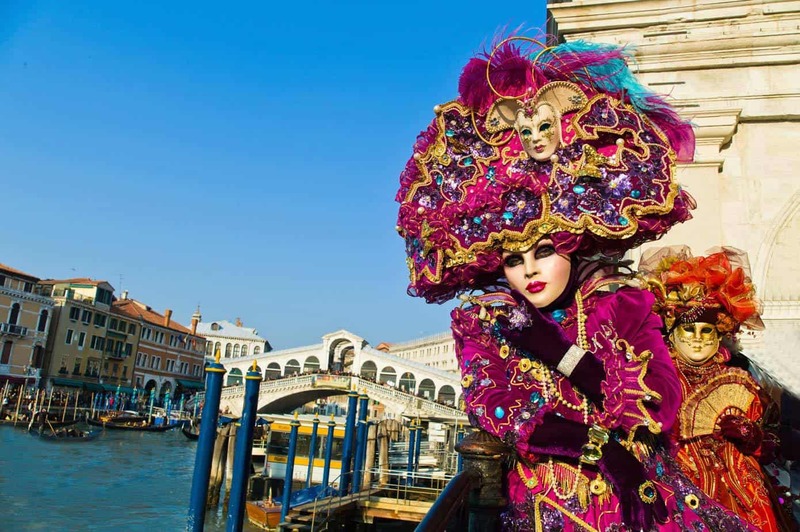 It was also the staging area for the Crusades and the Battle of Lepanto. 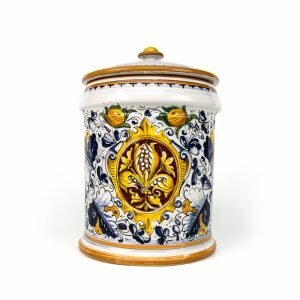 Venice was a very important center of commerce (especially silk, grain and spice) and art in the 13th century up until the end of the 17th century. 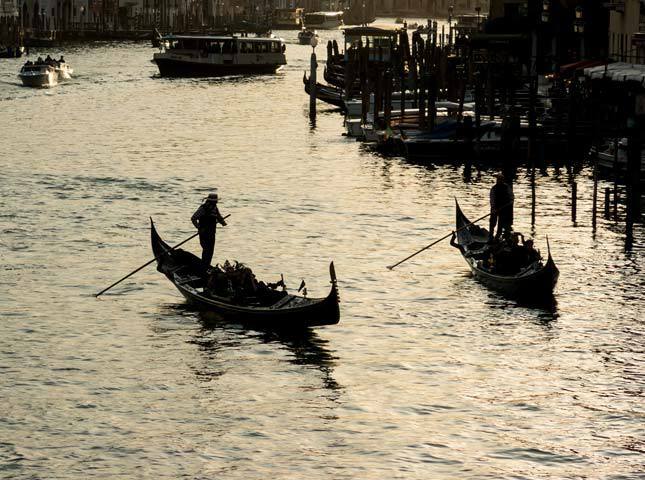 The gondola is uniform in length and width, but with one side 10 inches longer than the other. 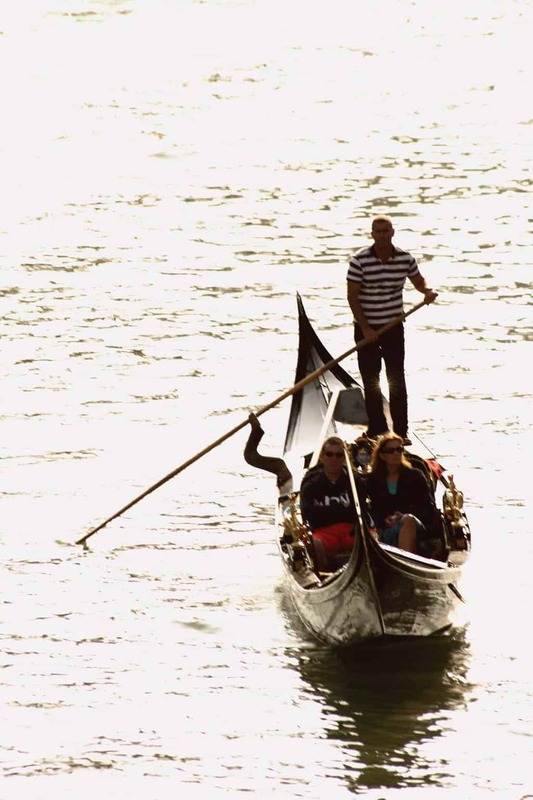 The reason is simple physics: the longer side balances off the weight of the gondolier. 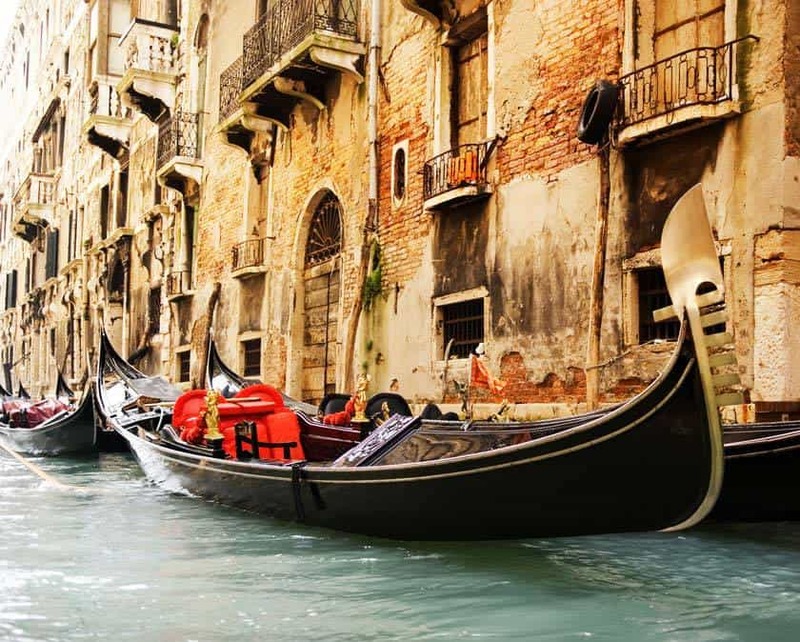 All gondolas are black by the city law passed to control them in the 16th century. 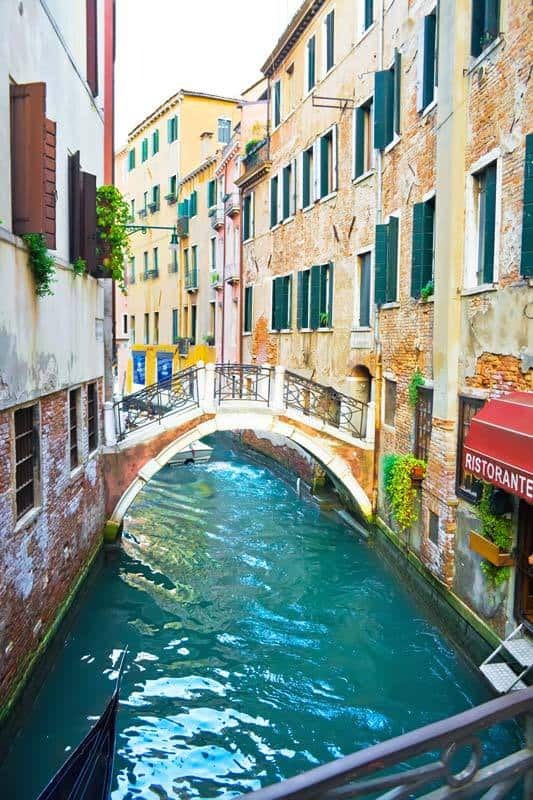 The “S” shaped metal curve echoes the shape of the Grand Canal. 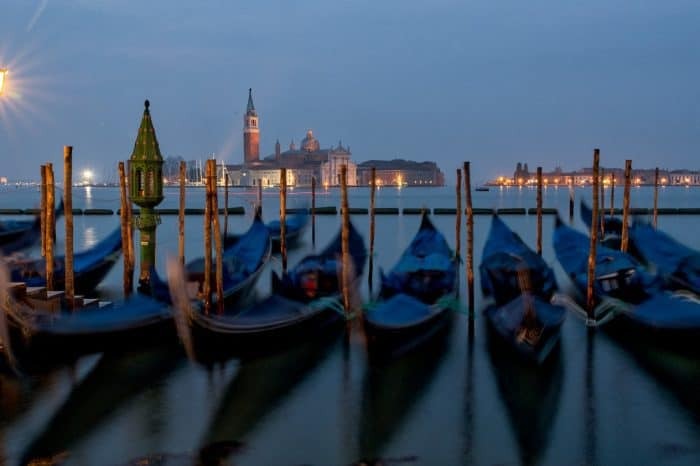 The six prongs sticking out the front represent Venice’s six ‘sestieri’, or districts and the prong facing backward symbolises Giudecca, the Island south of the main Island that has always been part of Venice. The flourish on the top of the six prongs echoes the Doge’s cap and the little arch between the flourish and the top represents the Rialto Bridge.